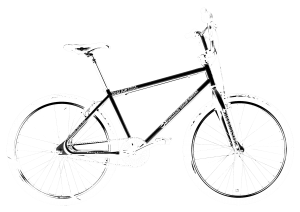 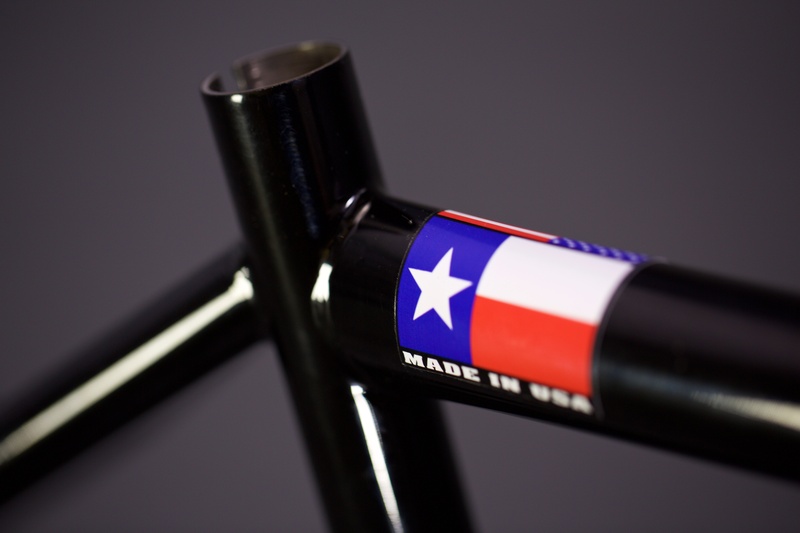 The Firemans Texas Two Four is available as a frameset or complete. 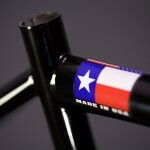 Firemans Texas Two Four framesets are available for $692.84+tax or shipping=$750. 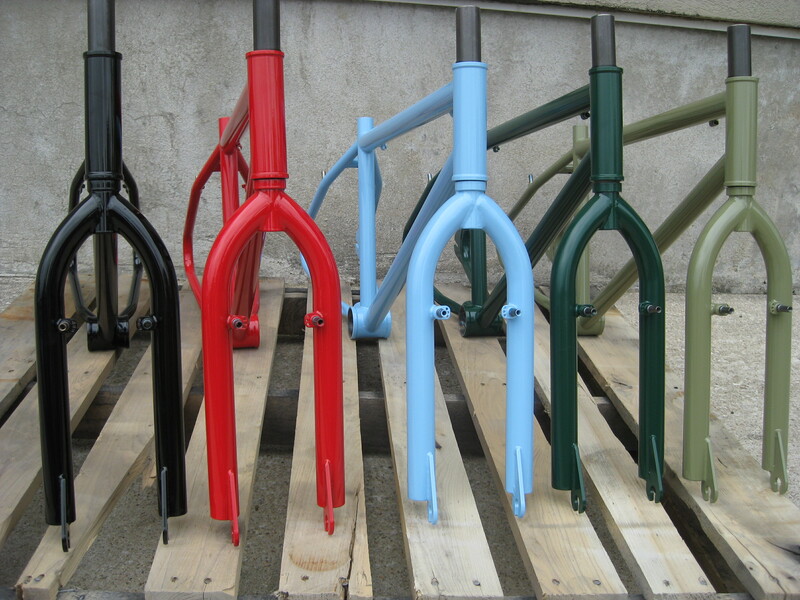 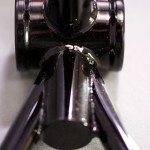 The frameset colors available are: gloss black, blood red (out,) powder blue (out,) dark green, and olive. 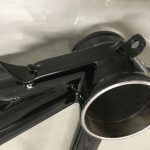 Contact us to place an order. 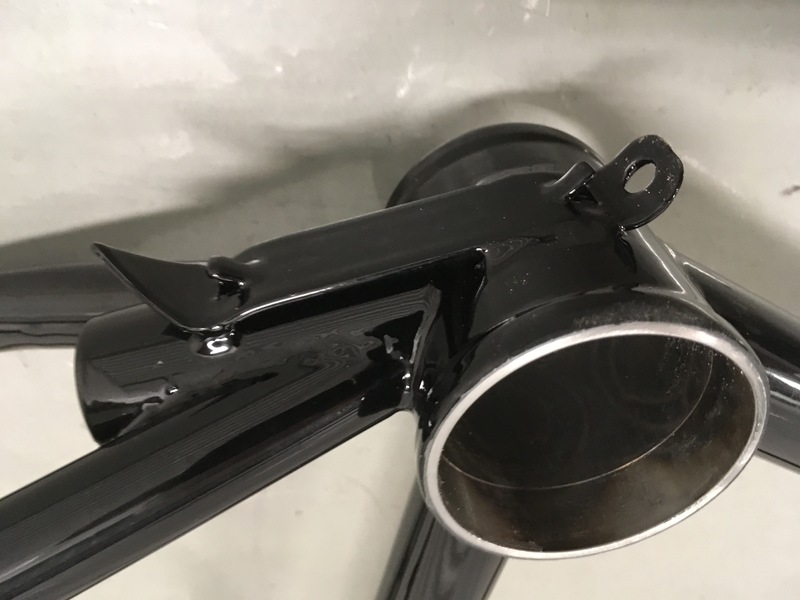 Some of these framesets do not have the church key opener like on the 26’s. 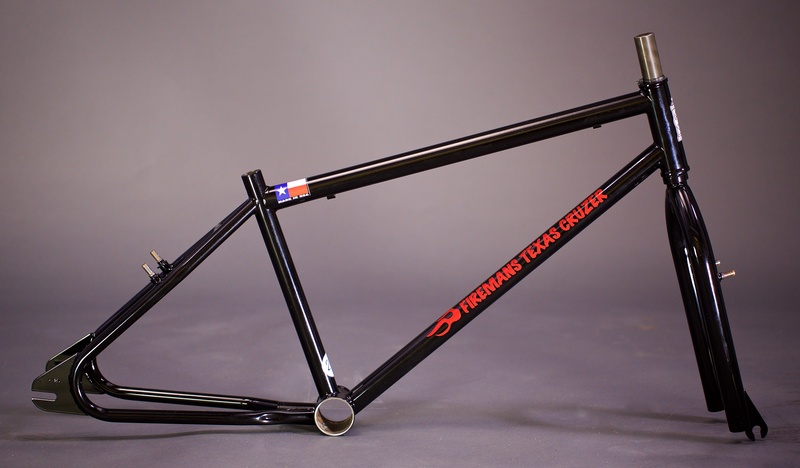 All frames come with headbadge and Firemans die cut sticker set. 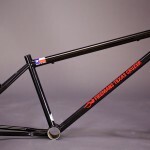 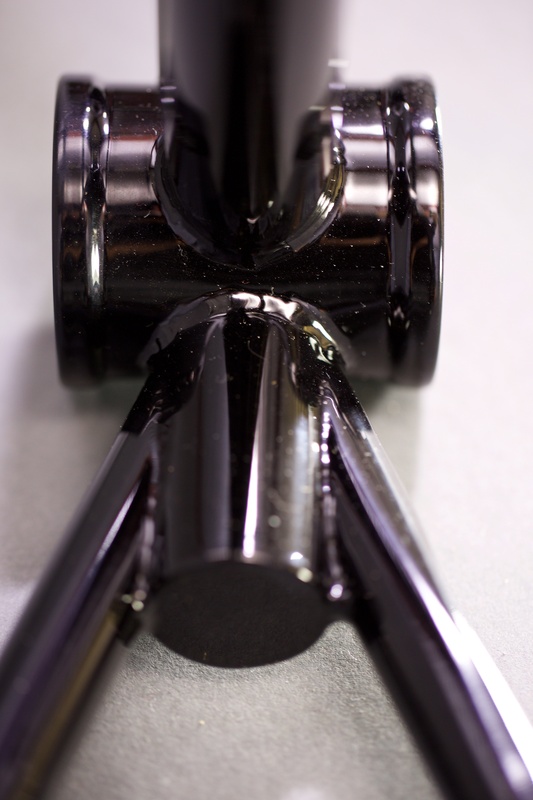 The kit includes frame, fork, Sinz 7″ rise handlebars painted to match, topcap, fork washers, and a Firemans tshirt.